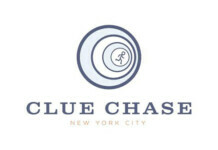 There are lots of great February things to do with kids in New York. 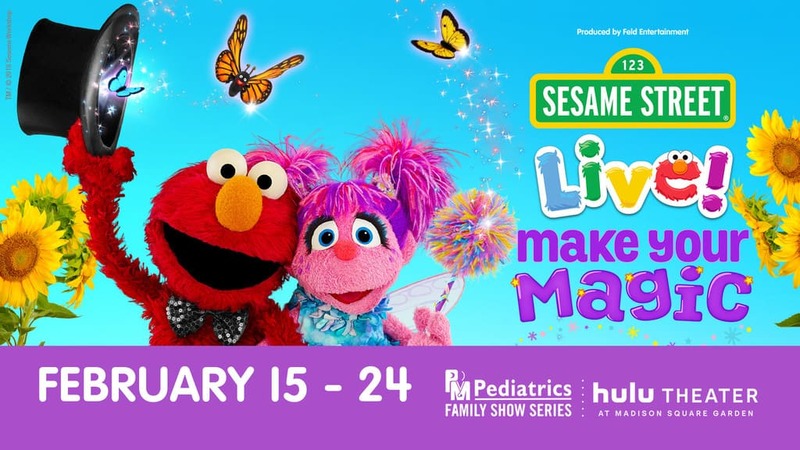 The February New York Events calendar is chock full of shows and events like Kids Week at the Intrepid Museum, Kids Night on Broadway, Sleepover at the Museum of Natural History, Sesame Street Live and more. Please note, NYC School MidWinter Recess is February 18-22, 2019. 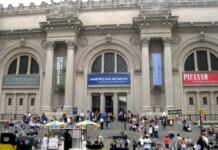 Please add your event to the February things to do with kids in New York calendar. Tickets: Sesame Street Live – Save up to 20% on tickets with code "INSIDER"! **Offer valid on select seats and performances. One of the best parts of NYC is that what is fun for kids is usually just as much fun for adults. If you are joining us in NYC for a family vacation, then please read all about our local kid’s favorites, along with special tips just for visitors. 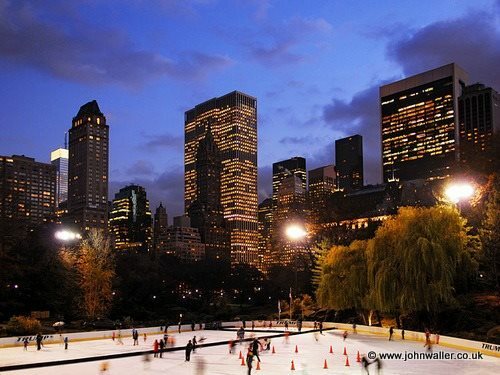 Ice skating in New York City is a classic New York winter experience for both kids and adults! Rockefeller Center, Central Park, Bryant Park, South Street Seaport and several more rinks are open around the city. Wherever you choose to skate, the kids are sure to have a blast! Details for Ice Skating in New York City, including rates and dates plus NYC Insider Tips for discounts and coupons. Visiting New York with Kids is truly a delight. 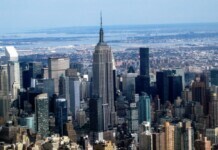 NYC offers tons of activities, hotels, shows, restaurants, things to do, attractions and festivals for both kids and parents. The best part is you don’t have to compromise – what’s fun for kids is usually just as much fun for parents. If you are joining us for a NYC family vacation, don’t miss our local kid’s favorites, along with special tips just for visitors. More: Things to do in New York with Kids. Check out Kim’s Vacation with her two young girls for ideas and things to do. Each day of her weekend keeps the kids busy morning through night and takes you all around NYC like a pro. See the world’s largest candy land, best toy store, Central Park carriage ride secrets, the glass window amphitheater right on top of a city street, Harry Potter’s NYC home…and the BEST restaurant for kids in Little Italy. 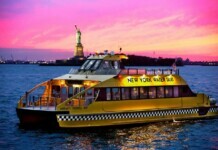 Explore her itinerary at New York City Vacation with Young Kids. Join the Intrepid Museum for full STEAM ahead – Science, technology, engineering, arts, math and FUN – take center stage. Enjoy eye-opening shows in our pop-up planetarium, dazzling science presentations, hands-on workshops and live animal demos, all focusing on our universe’s most extreme climates—the chilly polar ice caps, the deepest depths of the ocean, distant exoplanets and the fascinating places in between. 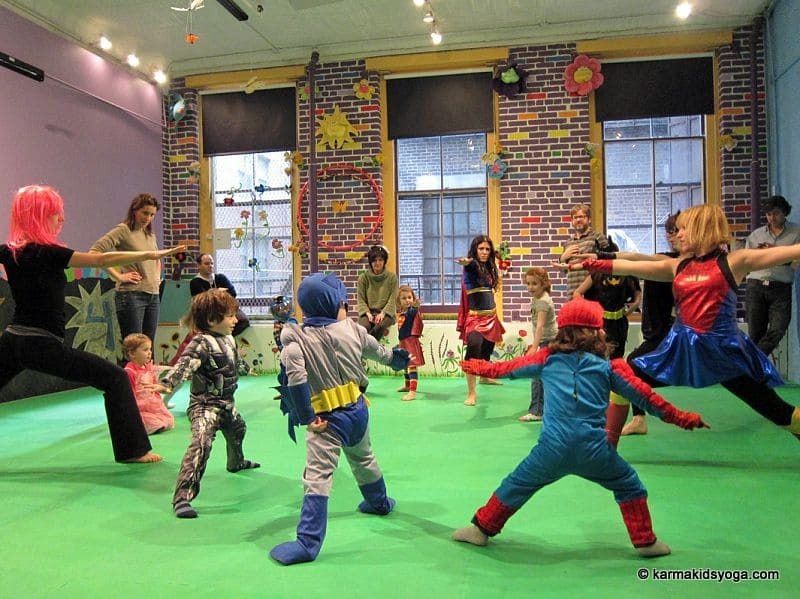 Kids (ages 6-18) go FREE in NYC. Tickets on Sale Dec 2018. 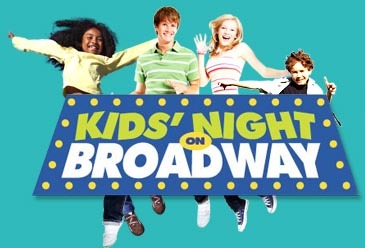 Kids’ Night on Broadway (KNOB) let’s kids go FREE to over 20 Broadway shows, when accompanied by a full-paying adult. 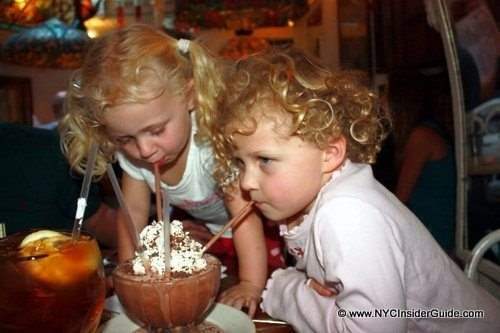 Kids dine free at many Times Square restaurants, and parents get discounted parking rates. With a different celebrity National Ambassador each year, KNOB is a don’t miss! 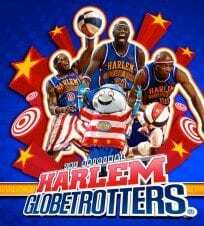 Harlem Globetrotters Tickets start at $25. Prepare to witness circus feats you thought were so amazing that they would be impossible, and spectacles of strength so grand you once thought them to be unbelievable. Ringling Bros.® has combed the globe to find the most skilled circus masters, be it the most majestic animals you’ve ever seen, the most exotic performers from faraway lands, or the most fearless daredevils that take danger to unheard of levels, this show has no equal anywhere.